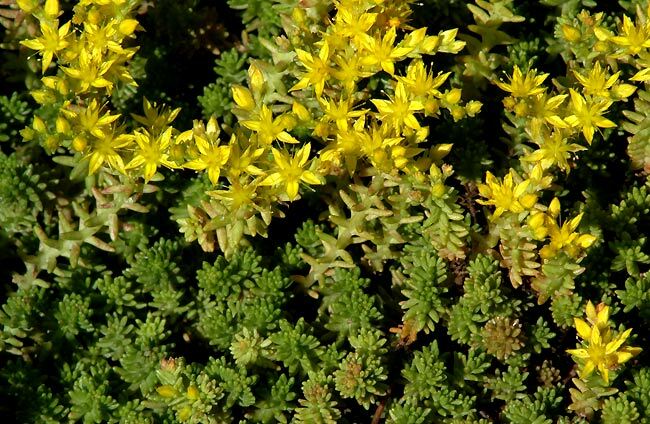 Sedum sexangulare – This species is found in sandy or stony soil and is distributed over central Europe, western border of Russia and Balkan. 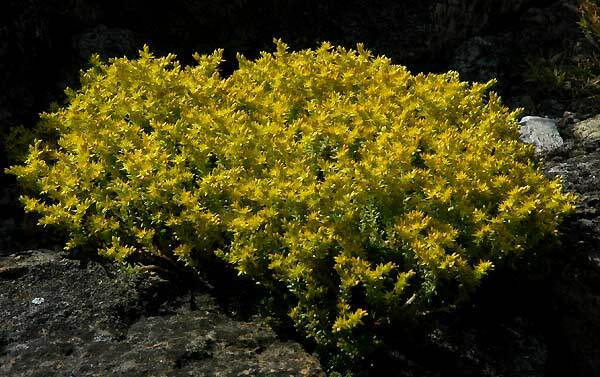 I cultivate this species already 40 years long in a sunny place of my rock garden. Hardy and summer flowering!